Purchase Gift Certificates Here From Amazing Hands Day Spa, Memphis! 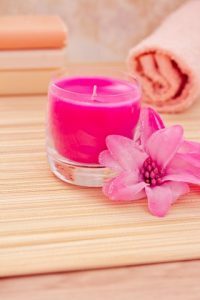 Spa gift certificates are a great, easy gift, especially for the last-minute shopper. They work for Christmas, Valentine’s Day, Mother’s Day, Father’s Day, birthdays, graduations, or any day. Amazing Hands Day Spa is here to make your life as stress free as possible! If you don’t have time to pick up your gift certificates from the spa, we deliver by mail (its $5 extra), you can print it out (try to use nice paper, please) or email it. Contact us with any questions you may have.